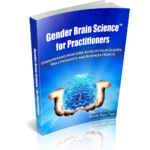 Gender Brain Science™ Knowledge Makes Life Easier! 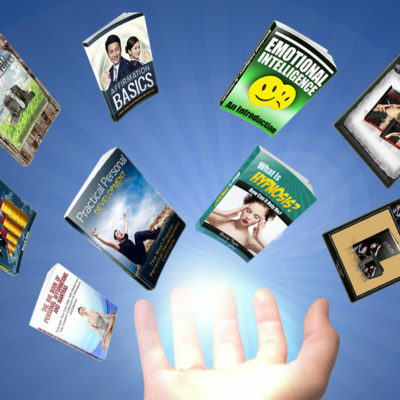 Products to Help You Succeed in Life! 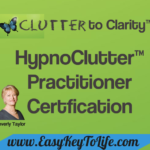 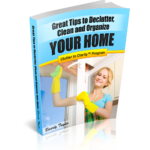 Is the clutter getting you down, so you're feeling depressed and overwhelmed by it all? 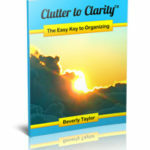 "Clean Up Queen" Beverly E. Taylor helps you to CLEAN UP! 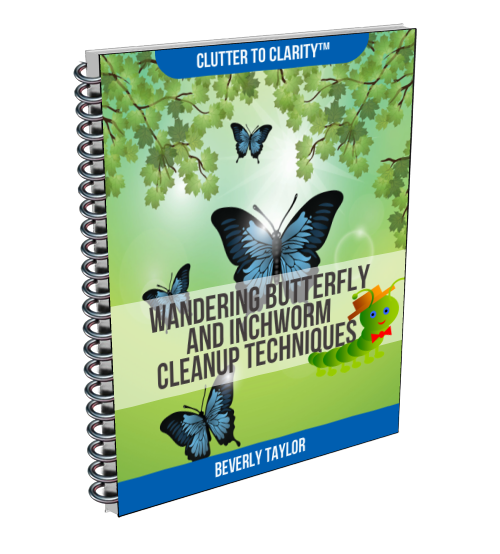 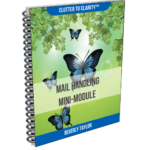 Get the Wandering Butterfly and Inchworm Clean Up Techniques FREE by entering your Name & Email Address here. 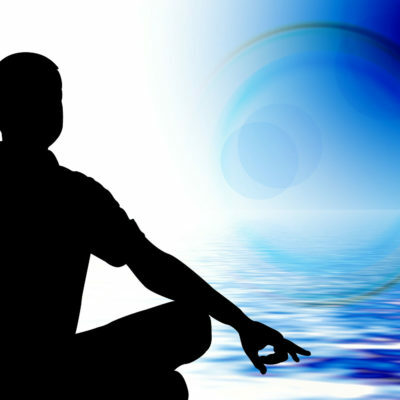 The Easy Key to Life™ Method is a simple, yet profound, way of clearing out emotional pain to access one’s true love, happiness and wisdom. 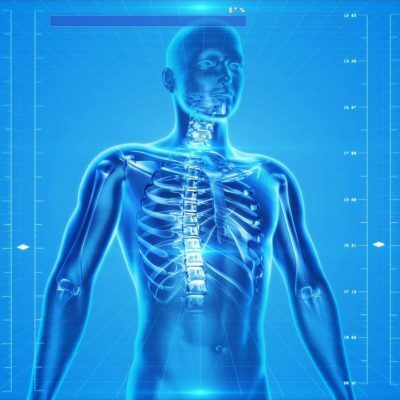 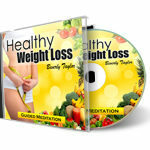 With this method, people have been able to stop smoking in 1 to 3 sessions, lose weight, clear clutter, reduce anxiety, improve their career and many, many other improvements in their lives. 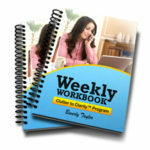 Learn the method that creates success! 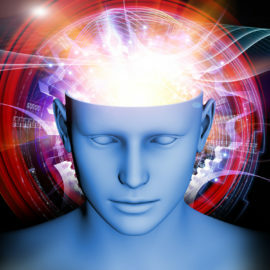 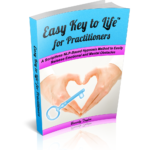 Easy Key to Life™ is a scriptless, interactive, NLP-based easy hypnotism method! 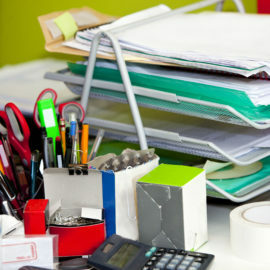 No more wasted time with scripts and preparation! 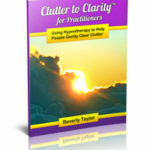 The client is in total control with the hypnotist as a guide. 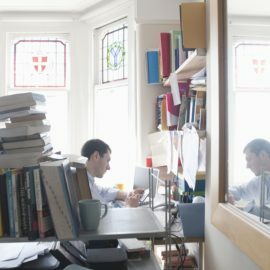 Get certified in this up and coming method.